Photographer John Fielder takes you on a visual story-telling journey on foot and by boat through Colorado's national parks and monuments. John Fielder is a nationally renowned photographer, publisher, teacher and environmentalist. He hikes and skis hundreds of miles in Colorado alone each year — and drives thousands — in order to record on film the state&apos;s most sublime natural places. 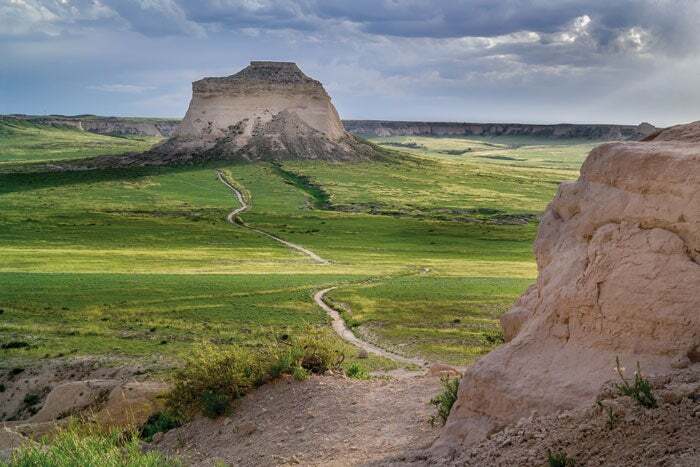 For the last 40 years, no one has traveled this state like John, exploring its rolling plains, soaring Rocky Mountains and the Western Slope’s remote plateaus and river canyons. In this original presentation, John takes us on a visual storytelling journey on foot and by boat through Colorado’s national parks and monuments. By raft you will negotiate the thousand-foot deep canyons of the Colorado, Yampa, Green, Arkansas and Gunnison Rivers. 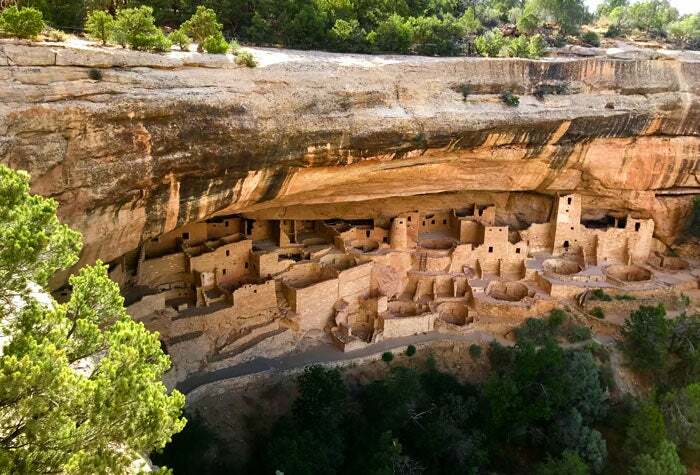 On foot you will step inside the cliff dwellings and castles of early Native Americans. And with backpack and tent, you will visit the most remote parts of the granddaddy of mountain parks, Rocky Mountain National Park. Enjoy John&apos;s commentary about his life in the wilderness and the challenges and techniques of wilderness photography as you listen to beautiful music behind the images. Included in the slideshow are John&apos;s iconic repeat photos of W.H. Jackson&apos;s 19th-century Colorado images. John will be on hand before and after the event to sign all of his popular Colorado coffee table and guide books. Rocky Mountain Conservancy is the official nonprofit partner of Rocky Mountain National Park. Your donation to The Next Generation Fund will help build and maintain a connection between children, nature and our national parks through programs like Rocky’s Junior Ranger Program.